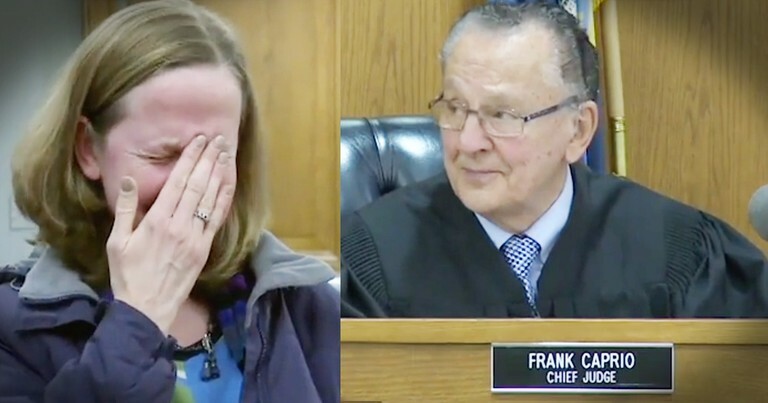 Judge Frank Caprio was preciding over some traffic tickets when Sarah came in with a completely ridiculous ticket. Sarah had parked exactly 2 seconds before the street was open for public parking. Judge Caprio couldn't contain himself when he saw how absurd it was. Oh my stars what a perfect reaction. God bless this judge for his good sense of humor!